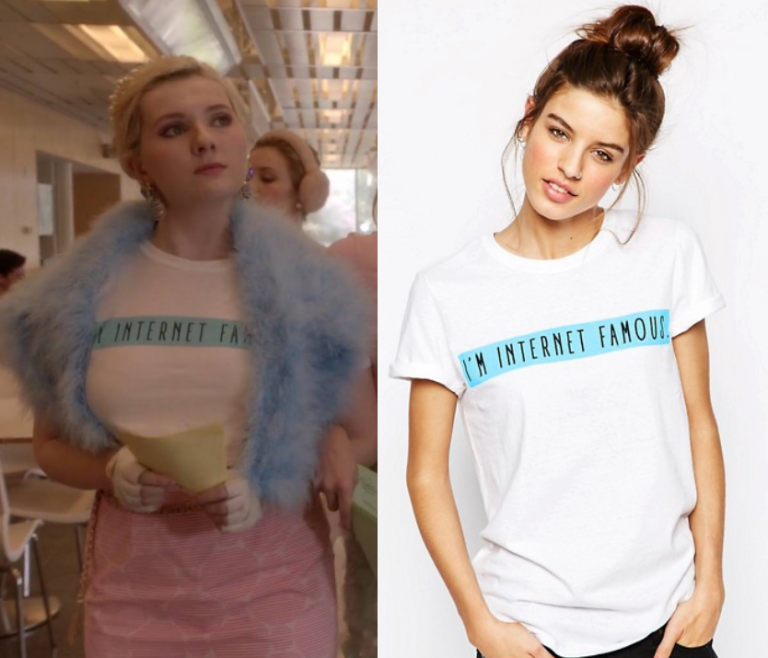 Zayday Williams (Keke Palmer) wears this teal contrast trim blouse in this week’s episode of Scream Queens. It is the Rag and Bone Nico Blouse. Buy it HERE or HERE.